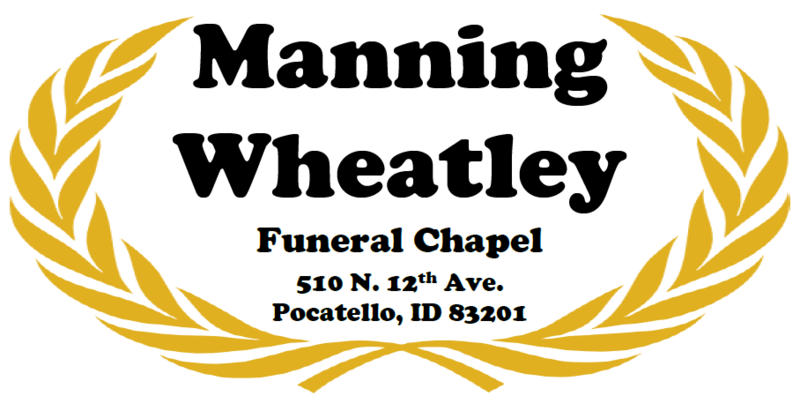 Manning-Wheatley Funeral Chapel is here to help you with all your funeral needs. Our spacious viewing room is set up to accommodate a high flow of traffic, our chapel the way it is now sits 115 people, but with the auxiliary rooms we can sit up to 175. We have speakers throughout the building so that the music and sound from the microphone can be heard in any room in the funeral home.